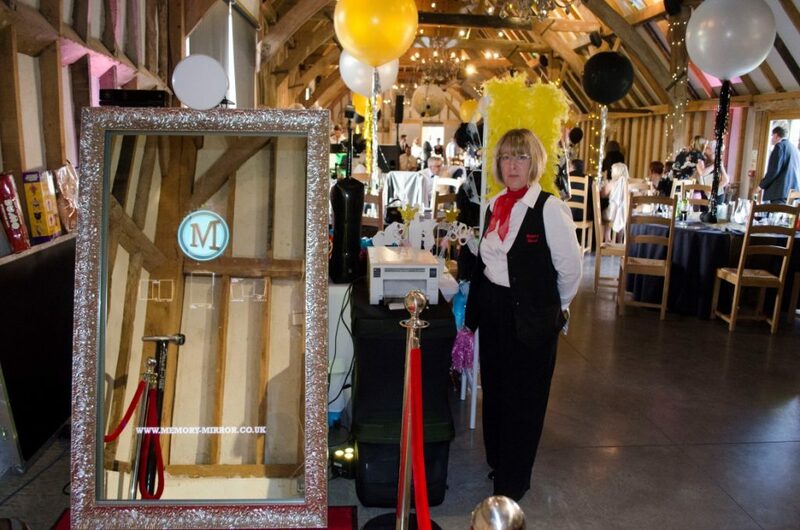 When you book the Memory Mirror, it’ll be staffed throughout your booking by one of our smart and professional Mirror Operators, who’ll guide you and your guests through its operation. 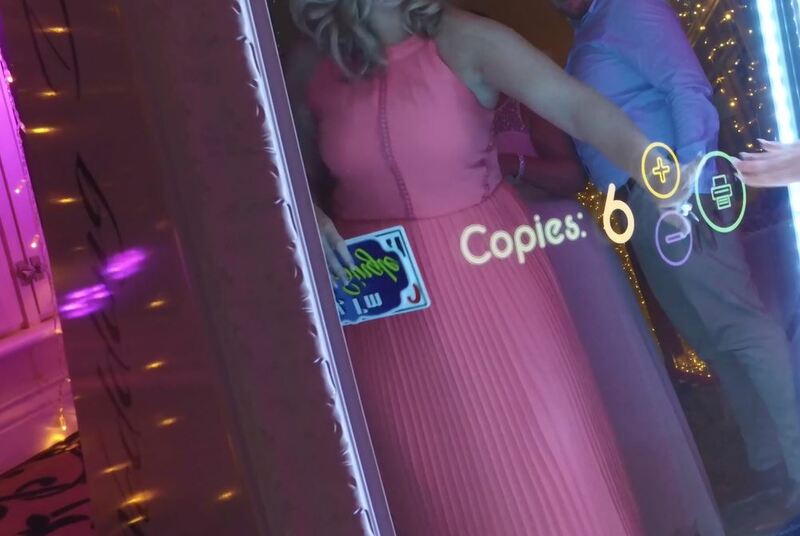 The Memory Mirror is a fun, interactive experience, and easy to use for all ages, simply by following animated instructions and touching the mirror surface to select different options. 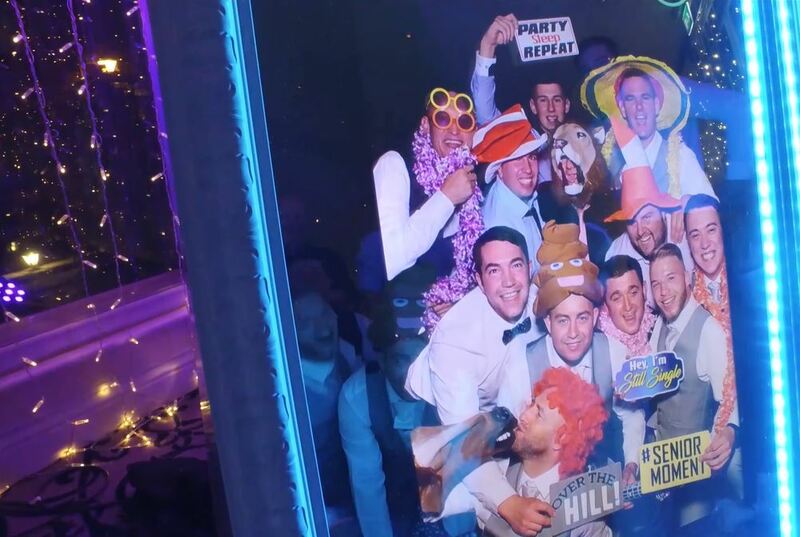 Grab your friends and choose from our high quality props, and then let the animated sequences guide you through taking your photo. All that's left to do is smile for the camera! 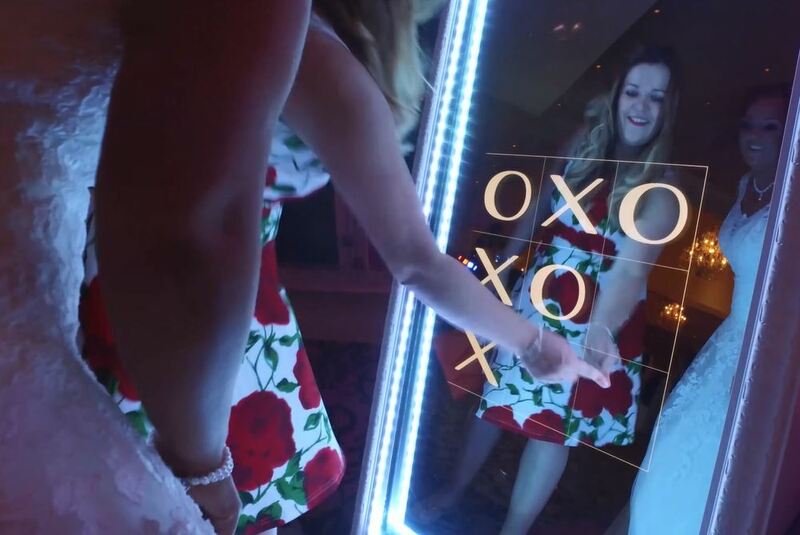 Use your finger to sign your name on the mirror and add other fun artistic elements. Choose how many copies you'd like, wait a few seconds, and voila, your photo will be printed, ready for you to take and keep! Do more with the Memory Mirror - play social games against your friends and take part in the interactive ``Screaming Contest``!